Anglian Home Improvements is the UK’s biggest player in the home improvement market with a customer base of over one million. Being a sales-led organisation, lead generation is its lifeblood, and feeding a large sales force with leads is a critical role for the marketing machine to deliver. Equally there is tremendous competition for the homeowners’ pound. 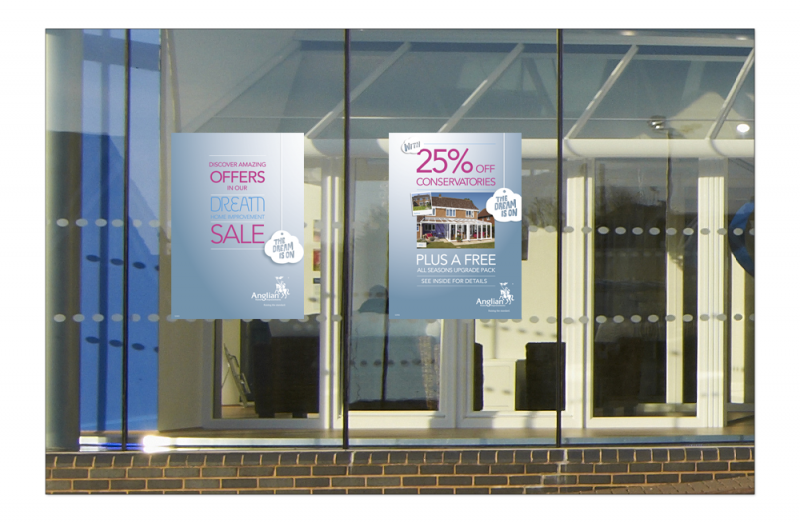 Campaigns have to be active and visible on a rolling basis across the promotional calendar and classic retail discounting is proven to generate a lead from a homeowner who is high on the buying curve. After all, everyone wants a great deal these days. 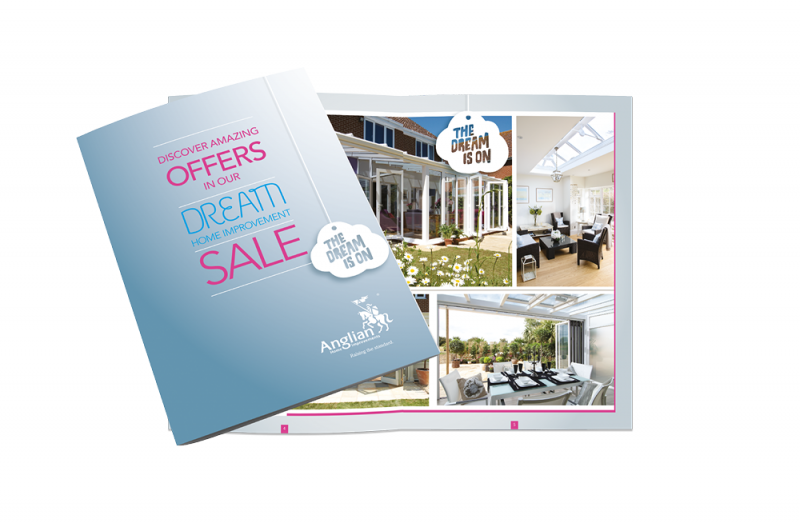 ‘Dream Sale’ is one example of many multi-channel campaigns we have created for Anglian Home Improvements over the past few years. This one packed more punch as we were able to elevate the quality of the broadcast element to a more appropriate level for the brand. Spot a familiar face from the past amongst the cast?